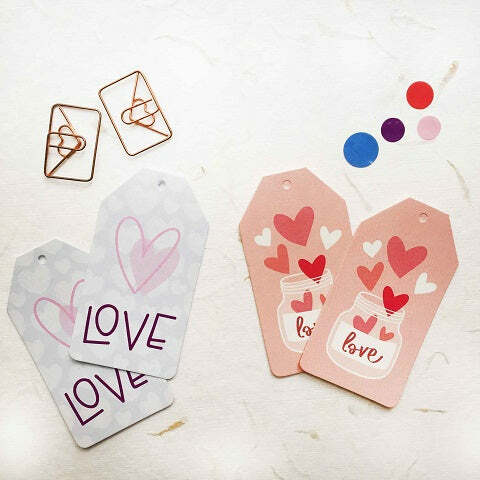 An amalgamation of festive hues, these gift tags make for the perfect option for those glorious gifts. 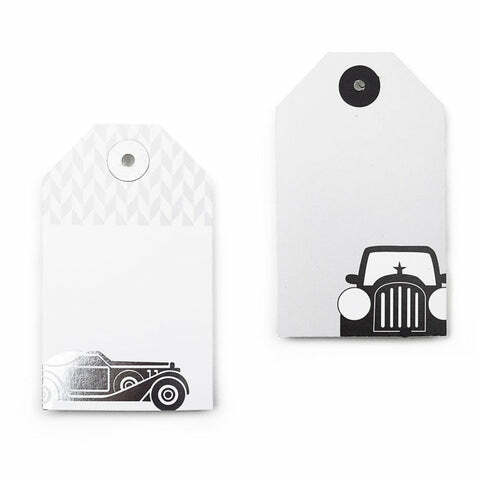 These could also fit in perfectly with your wedding favours and so on. We love how its elaborate design adds that extra spark. This one’s a must-have for the festive season!